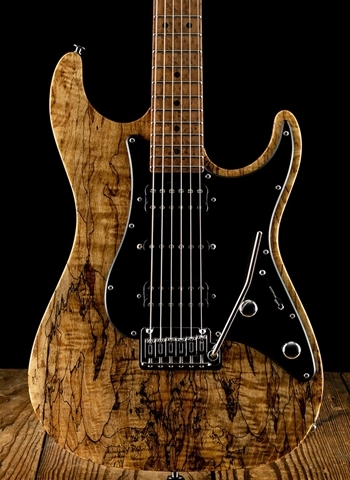 Suhr is among the finest that the guitar industry has ever known in terms of producing high quality instruments. Many companies produce high quality guitars, but practically none can do it nearly as effectively and consistently as Suhr can. Not only is Suhr known for this consistency but they have also been able to innovative completely new styles of guitars and each style has taken off in a huge success due to their ability to capture the needs of the market. 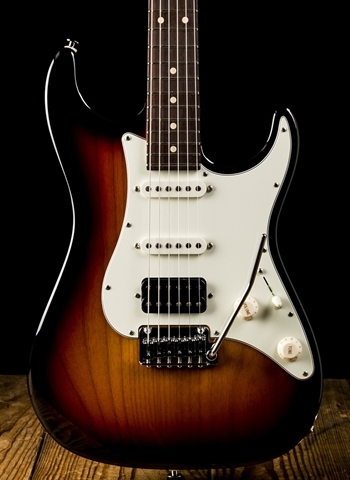 The Suhr Standard Series Guitars are a quintessential example of Suhr's ability to take a popular type of instrument but completely alter its capabilities and body style to make it more modern and reach and entirely different clientele. For one of the best selections of Suhr guitars contact us today at N Stuff Music. 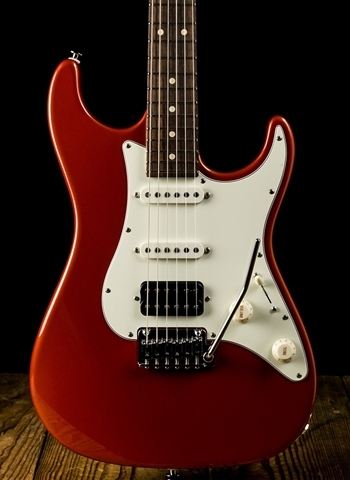 The Suhr Standard is based on the iconic "S" style guitar. It has a practically identical body style, configuration, and features to a typical "S" style guitar, but its body shape is slightly different in addition to highly customizable features and a full range of different pickup configurations. Like the Modern Custom, Suhr's Standard Custom guitars feature a huge variety of tone woods, neck woods, and come in a variety of different finishes. Whether it is quilted maple, figured walnut, roasted alder, spalt maple, or any variety of tone wood, these guitars are made with some of the absolute more interesting and unique woods you will find. 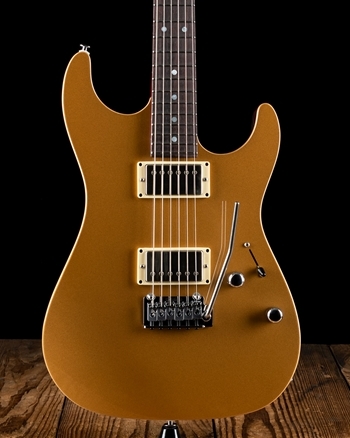 The Suhr Standard guitars come largely in two different pickup configurations. HSH, and HSS are the two combinations available for the Standard; HSS will achieve that more classic "S" style guitar sound and capability whereas the HSH configuration allows for lots of tonal versatility and room to really punch and overdrive the pickups. 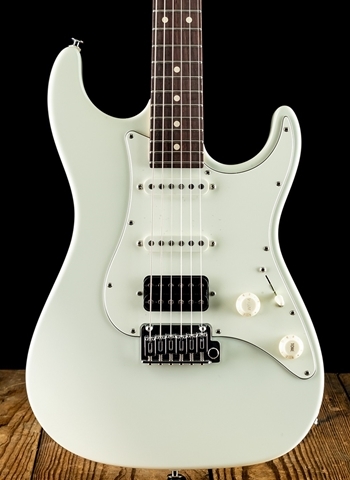 The Suhr Standard most commonly will contain Suhr's ML single-coils and an SSH+ in the bridge. These pickups punch very well in addition to cleaning up very easily. For the player who wants an "S" style guitar but without the difficulty of playing a vintage style instrument and the desire for modern capabilities, the Suhr Standard is definitely the instrument for you. The versatility of this series of guitars is quite honestly difficult to comprehend, there is no style of music these cannot handle. 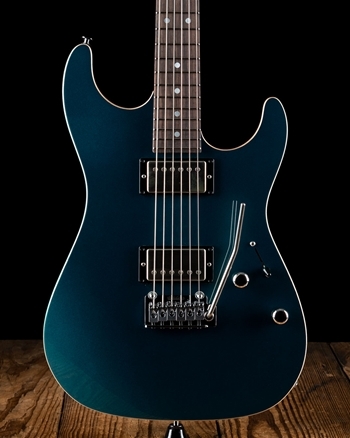 For more information on the Suhr Standard Series Guitars contact us today at N Stuff Music and we will be sure that you have all the information you need to find the guitar that will suit you best. At N Stuff Music our customer service is second to none, just check out our testimonials page and you will see how important our business has been to countless customers. This is because customer value is of the utmost importance to us. We want our clientele to feel that they can reliably go to a music store time and time again and have their needs quickly serviced. Nowhere can you get deals as good as at N Stuff Music. Make us an offer today!